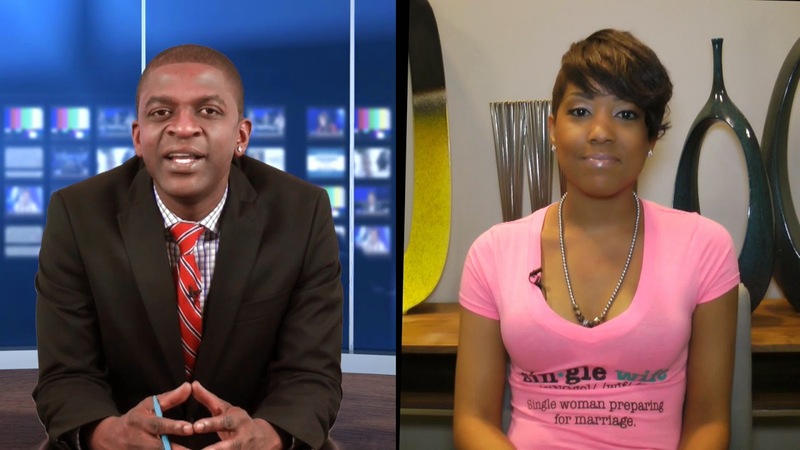 During this week's Nice Interviews, Nic talks with Koereyelle Dubose of The Single Wives Club about her organization and being a single wife. For more information, email us at info@thenicniceshow.com. The Nic Nice Show is produced by Nice Life Entertainment, LLC. Copyright © 2014 The Nic Nice Show All Right Reserved.